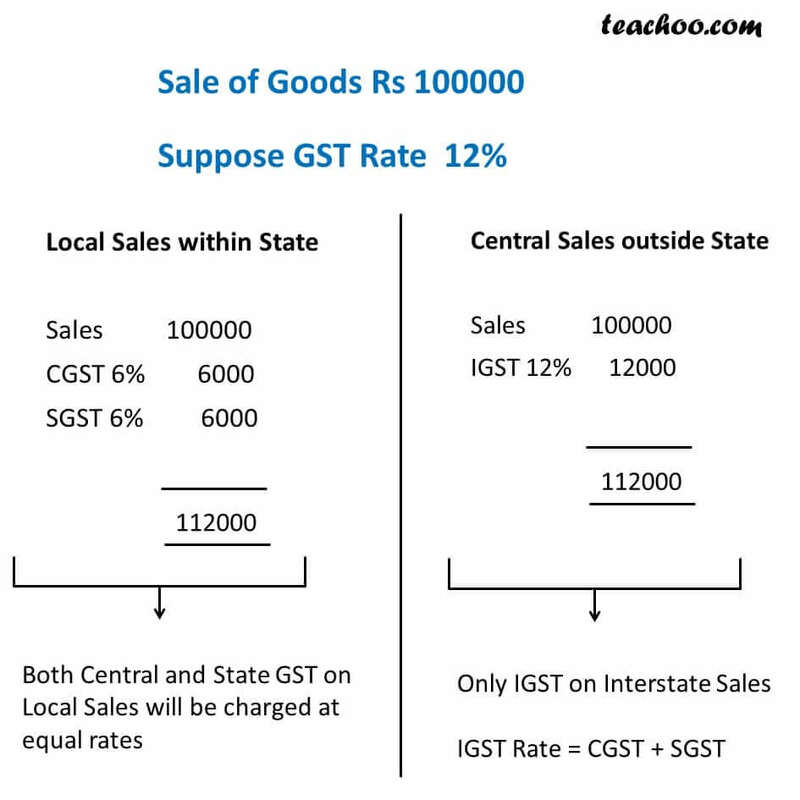 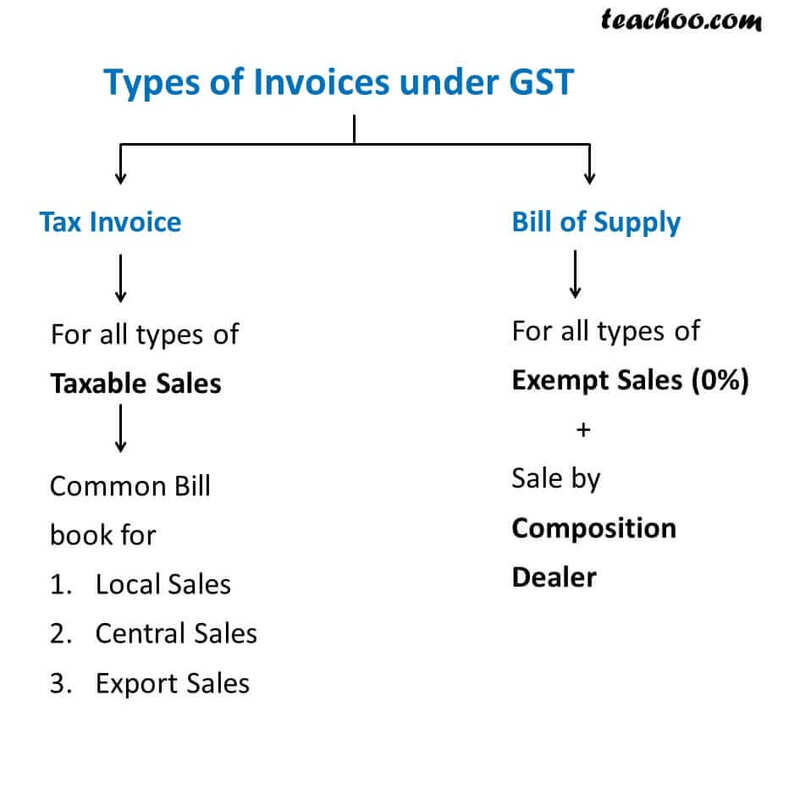 How Many Types of Invoice in GST? 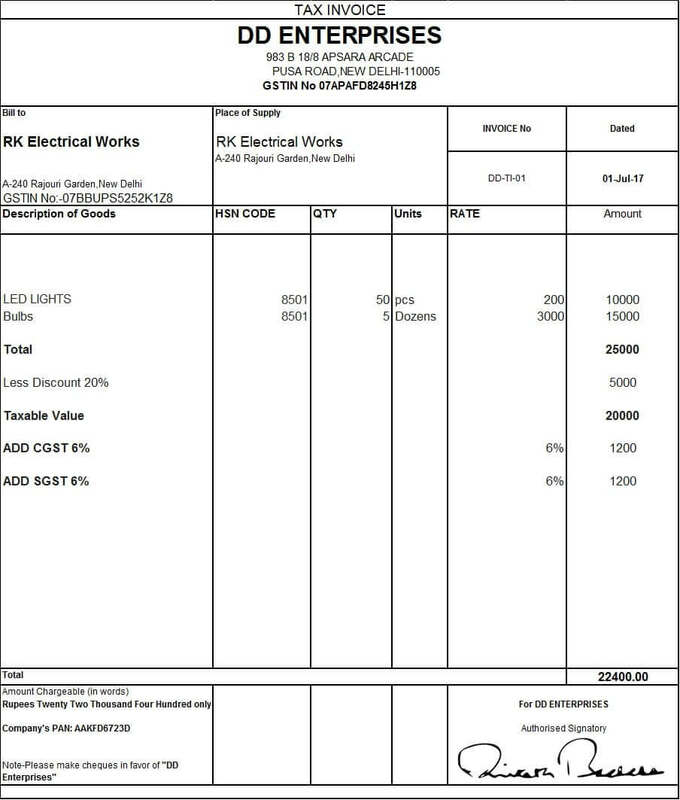 Can Cash Sales InvoIce Be issued without Mentioning Buyer Name? 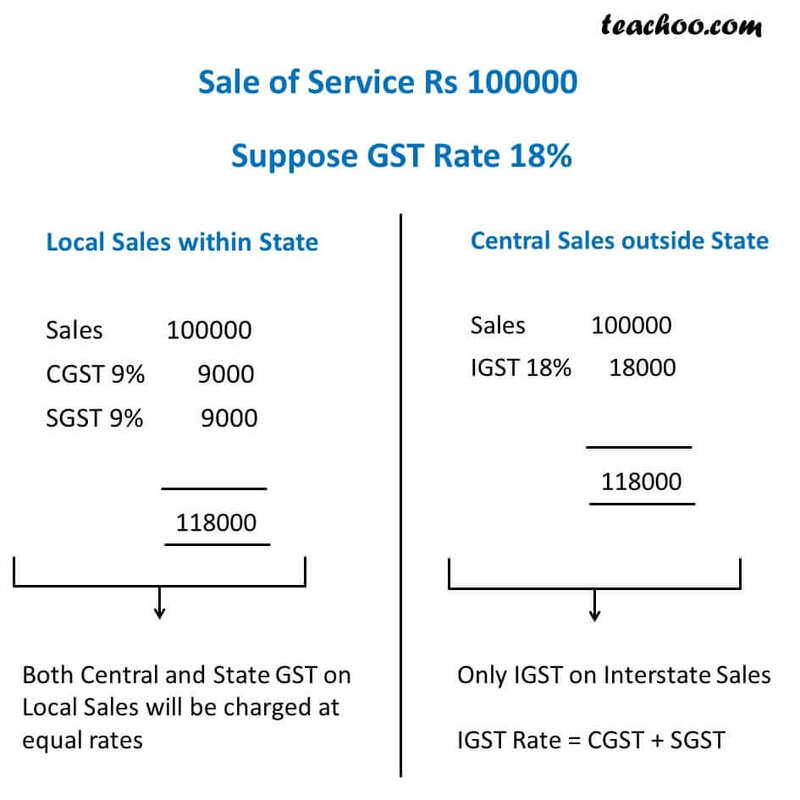 For Different Cash Sales during the day, Can One Bill to be issued or Separate? 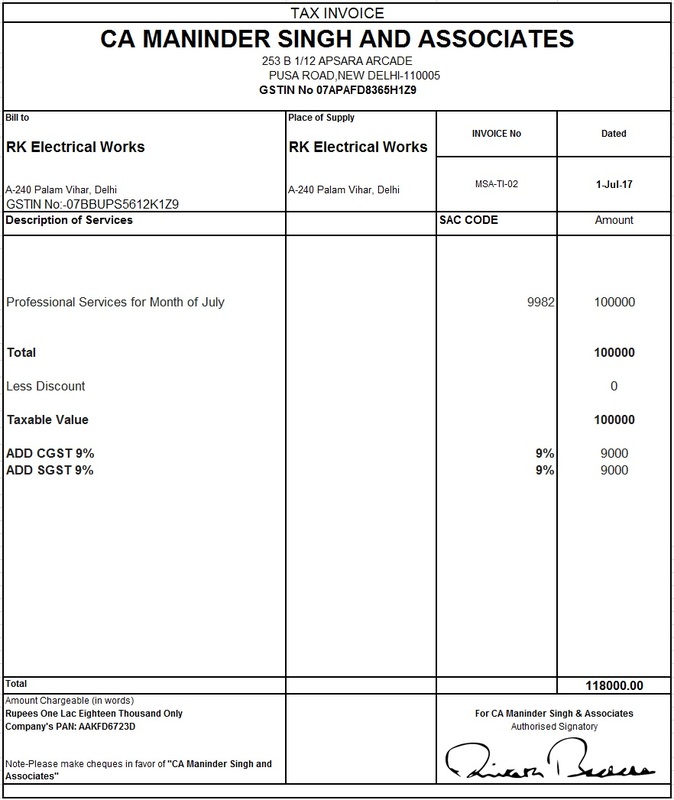 Is Mentioning HSN Code Compulsory on Invoice? 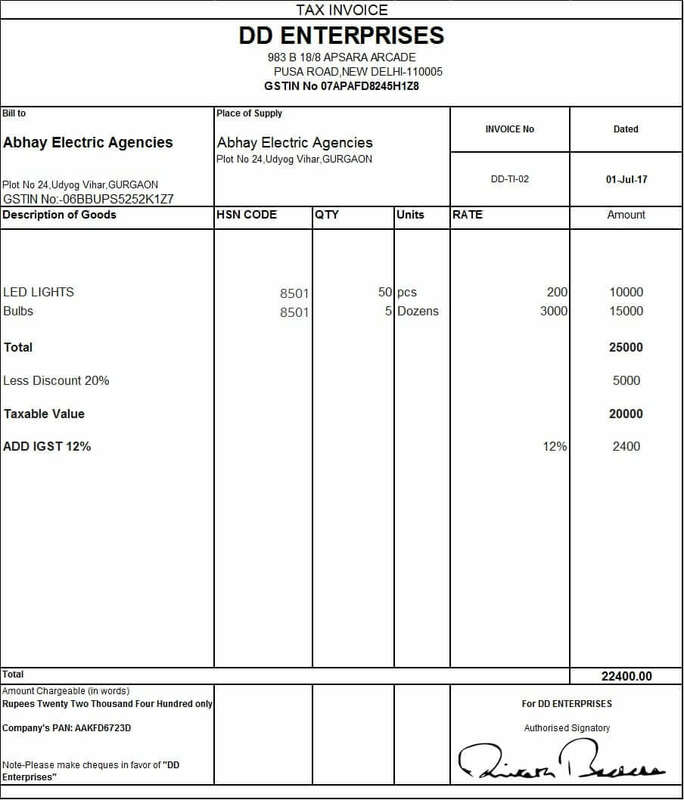 How Many Copies of Invoice to be Issued? 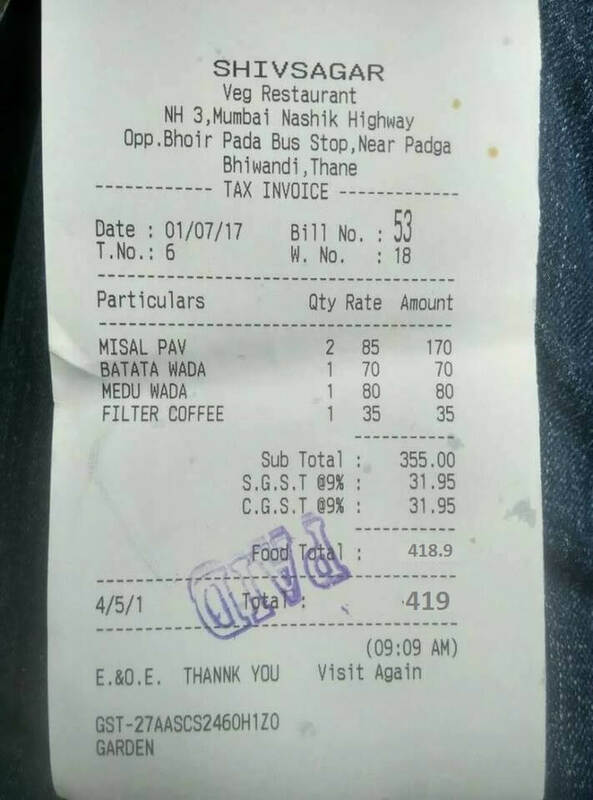 How to check Tax Rate on Services to be charged on Bill?